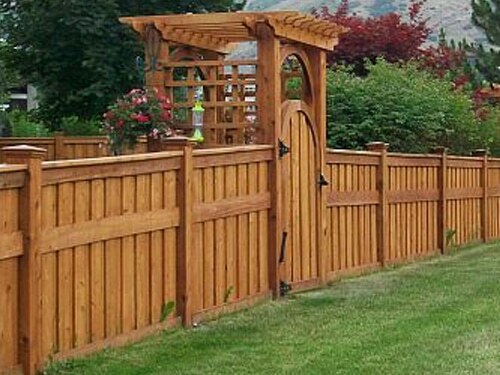 Looking for an ipe fence in Toronto, ON? Contact us and let our experts at Royal Woodwork do all the work for you. We have been working on this special wood type for many years and have used it in many applications. Our company can provide you with custom ipe fences no matter which design, style, or size fence you need. When it comes to durable and elegant fences, ipe is one of the best wood choices. We have the equipment and knowledge to work on this hard wood and install your new fence at your garden in Toronto, Ontario. With an ipe fence, you forget about maintenance and are daily reminded of how beautiful your home’s surroundings are. This type of wood will increase the resale value of your home the minute the new fence is installed. 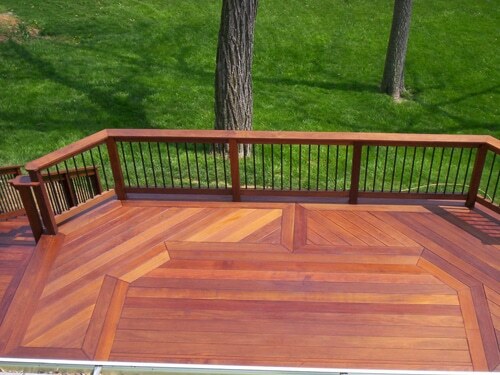 Commonly found in reddish brown colors, ipe is one of the strongest woods available for outdoor projects. It is extremely durable and highly resistant to moisture, insects, and weathering. Such great properties make it perfect for fence building. When you turn to our company for a new wooden ipe fence, you can’t go wrong. The experience of our ipe fences builders makes a great difference to the outcome of our work. 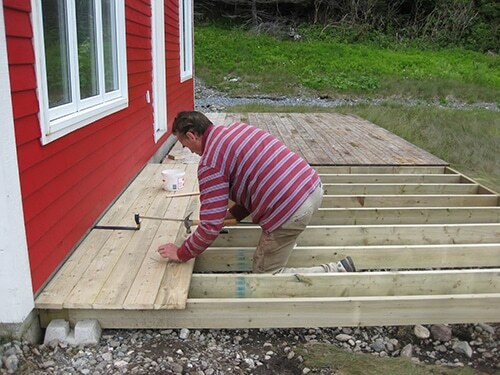 Given that ipe is an extremely hard and dense wood, it is very hard to work on. It takes expertise and specialized skills to construct fences without tearing out the interlocked areas of the ipe wood. 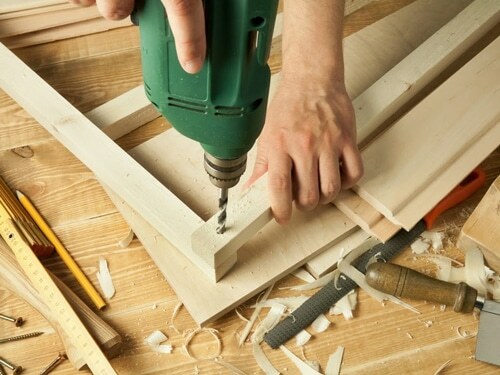 It’s also difficult to connect pieces and ensure the stability fences require. But you can rest assured that our builders are skilled in constructing any size and style wood ipe fence and delivering a superb end-product. Not only will we build your new Toronto ipe fence, but will also install it for you. Such projects require specialized skills from the beginning to the end. And you will have our full support. We can start your project by taking measurements and talking with you about all the details as an attempt to satisfy your needs and deliver you the fence you dream of. The project will come to an end with the ipe fence installation but we will always be here to support you. 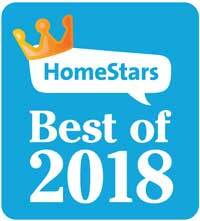 If this sounds like a good project for you, call our company today.